At www.psvillas2.com the longer you stay the CHEAPER it becomes. Your first weeks stay is $560 ($80 per night). Two weeks would be $980 ($70 per night). Three weeks would be $1260 ($60 per night). And stay for one month for only $1500 ($50 per night). 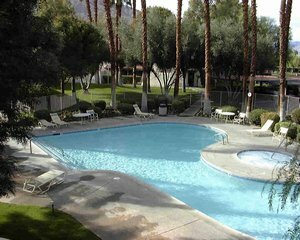 Where else can you stay in a fully equipped executive 1-BR condo for $50 per night. We require a $100 refundable deposit to reserve your room.